Many homeowners in Erlanger, Burlington and other Northern Kentucky areas invest in expensive carpets and upholstery with the hopes that the higher price will bring a longer life. But with running kids, shedding pets, and just every day normal activities, even the highest quality carpet and furniture soils over time. Regular cleaning and maintenance can help protect your investment, improve its appearance, and extend its life. 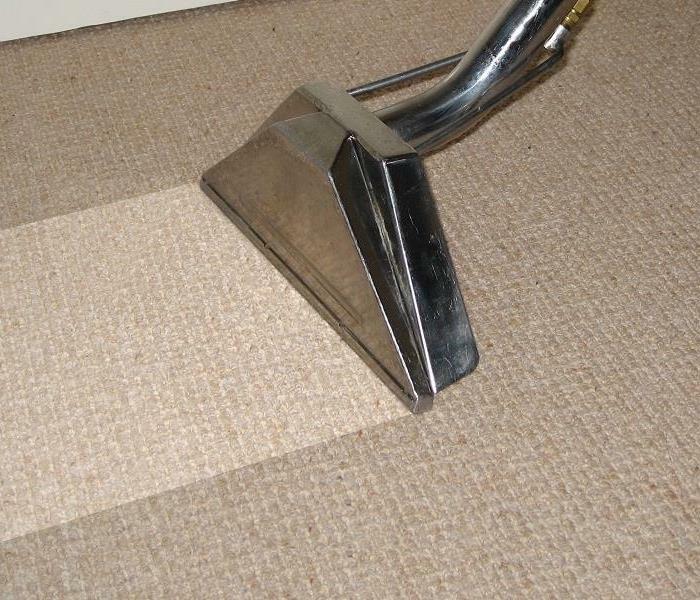 The SERVPRO of Boone County cleaning technicians are highly trained and have the resources to offer a number of professional cleaning options to match any type of carpet or upholstery. Protect your investment by calling us for a professional cleaning.